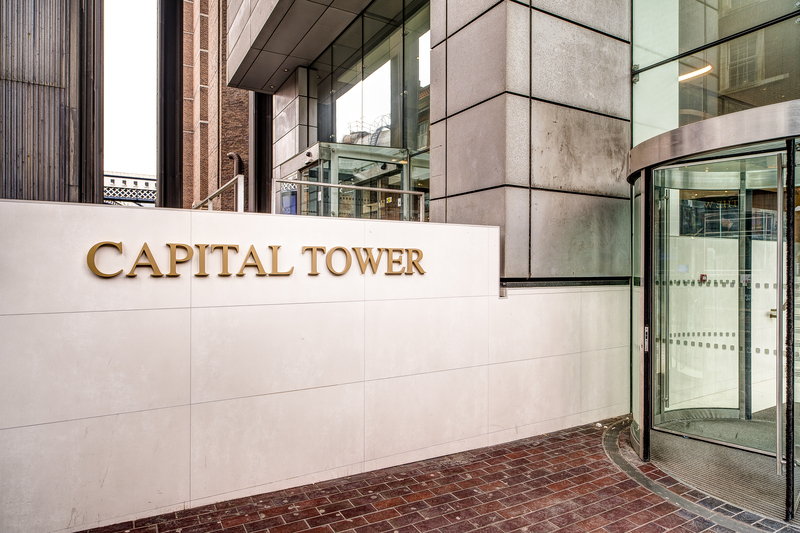 Capital Tower is part of Local London’s Waterloo Estate and is ideally located opposite the entrance to Waterloo station. 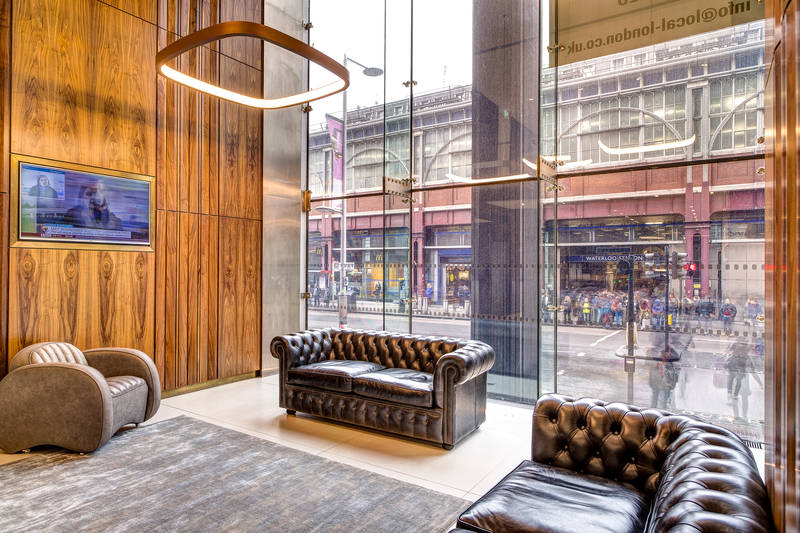 The building has recently undergone a major refurbishment to an exceptional standard, finishing with a stunning rooftop terrace. 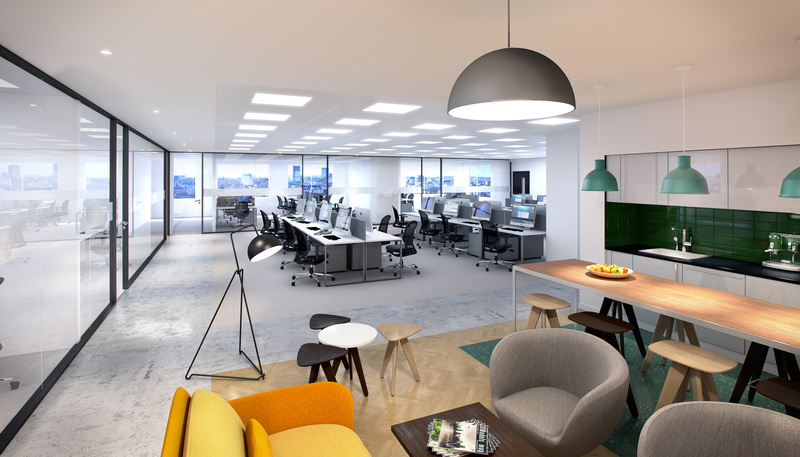 Local London occupies floors 6-12 and each office boasts striking views over London. We have two private office spaces available to rent and the space comes complete with 4 large meeting rooms, including a boardroom.